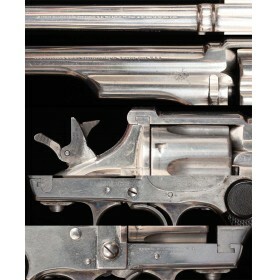 The story of Merwin & Hulbert & Company is a somewhat confusing one, which may one day be made more .. 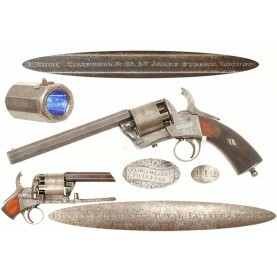 It is interesting that Pittsylvania County, Virginia would become the birthplace for so many intrigu.. 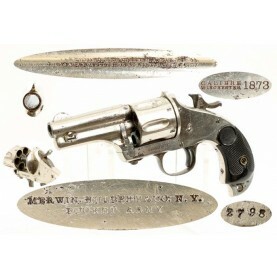 The story of Merwin & Hulbert & Company is a somewhat confusing one, which may one day be more clear.. 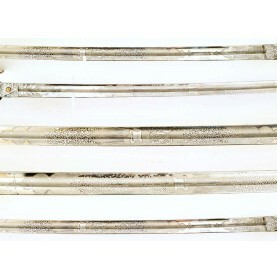 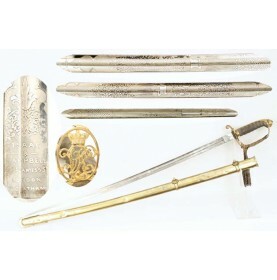 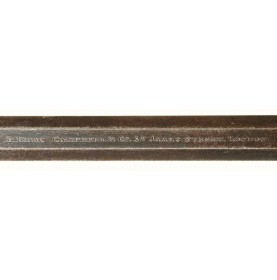 This is a VERY FINE example of the British Pattern 1845 Infantry Officer’s Sword retailer marked by .. 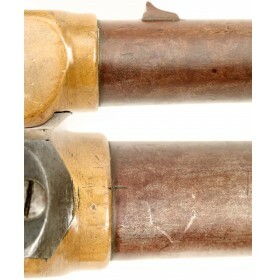 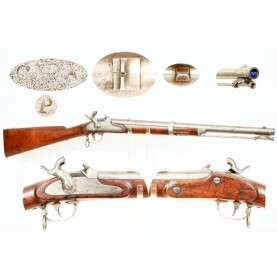 Some of the least often encountered variants of Civil War used Pattern 1853 Enfield rifle musket are.. 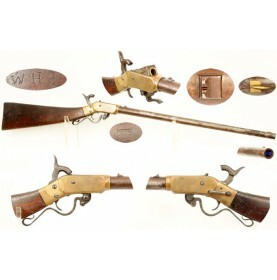 This is a wonderful example of an early Massachusetts Arms Company Wesson & Leavitt Dragoon.. 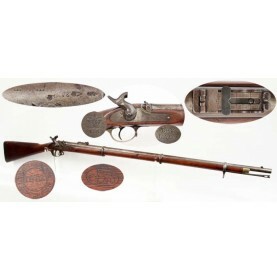 The story of Merwin, Hulbert & Company is a somewhat confusing one, which may one day be more clearl..
S. Isaac, Campbell & Company Retailer Marked Webley Long Spur - Extremely Rare! 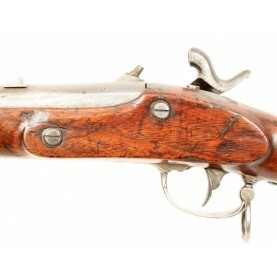 Brothers James and Philip Webley would together start what would become the most successful English .. 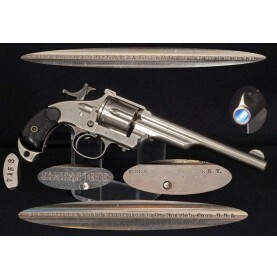 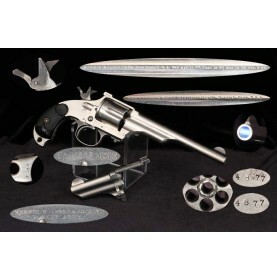 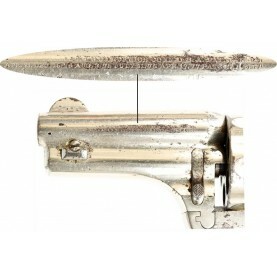 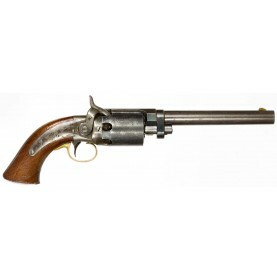 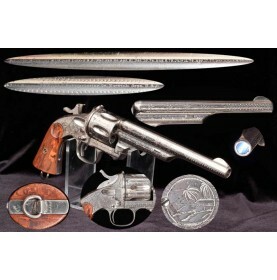 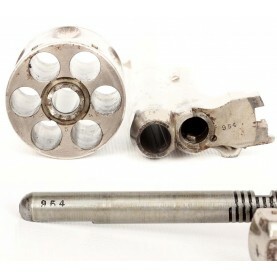 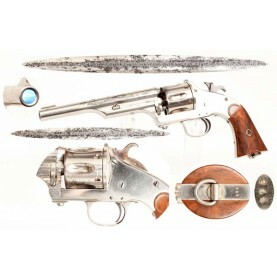 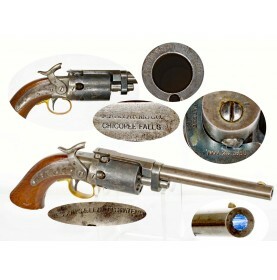 This is one of the rarest Secondary US Martial Revolvers that I have ever had the pleasure to offer..